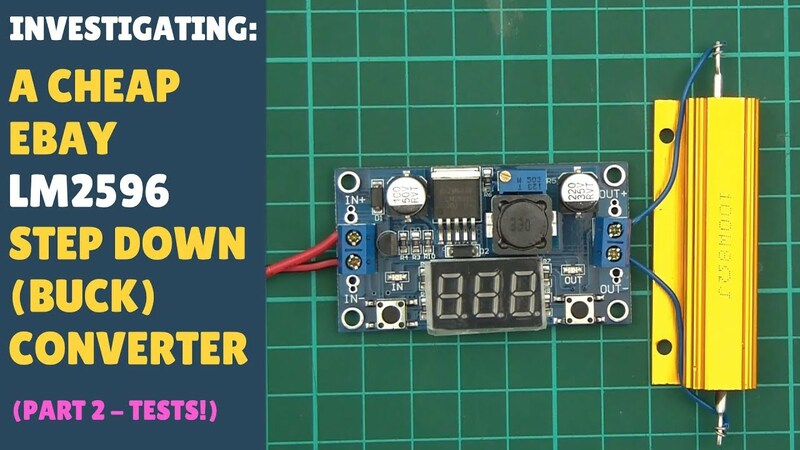 There are 11 videos in this playlist, and this playlist was last updated on Saturday 21 July 2018. 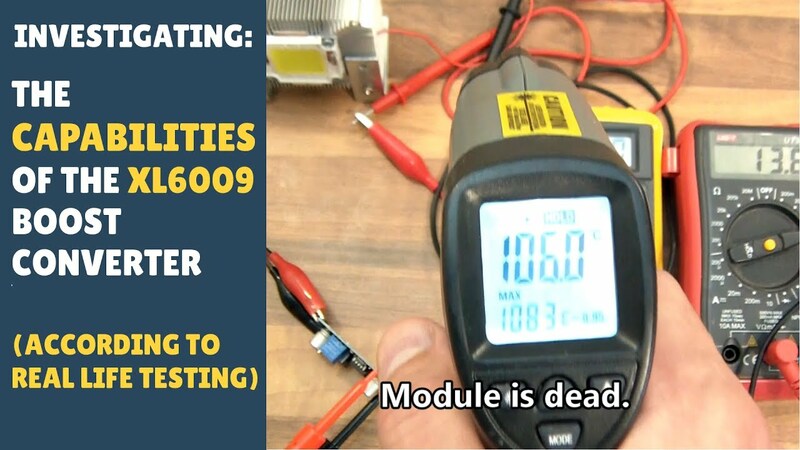 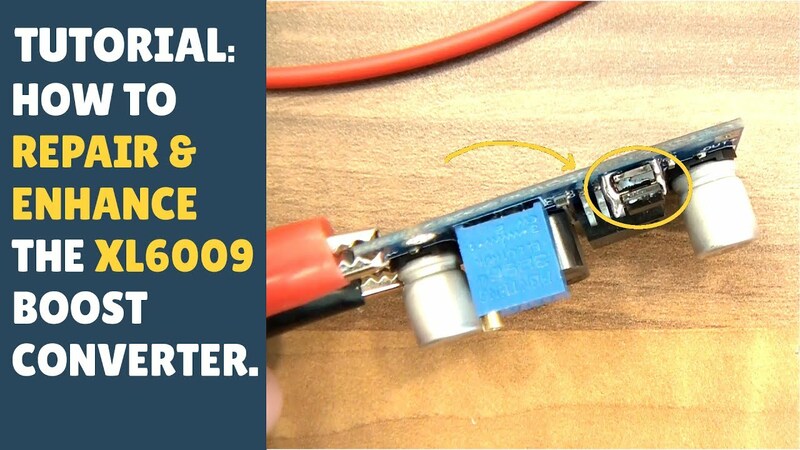 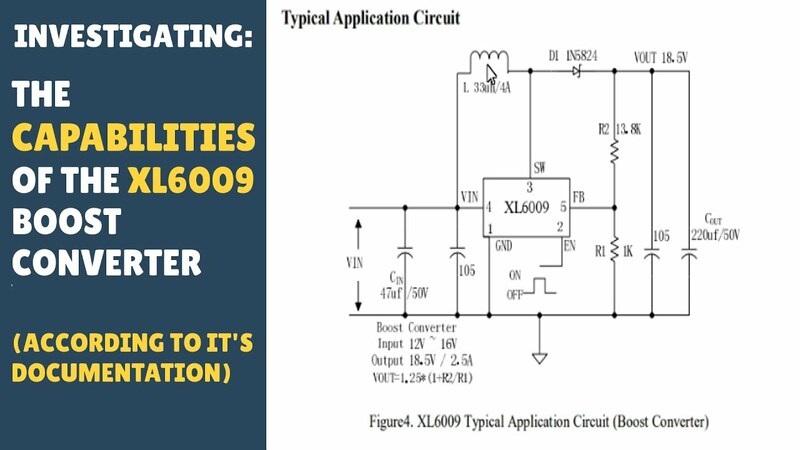 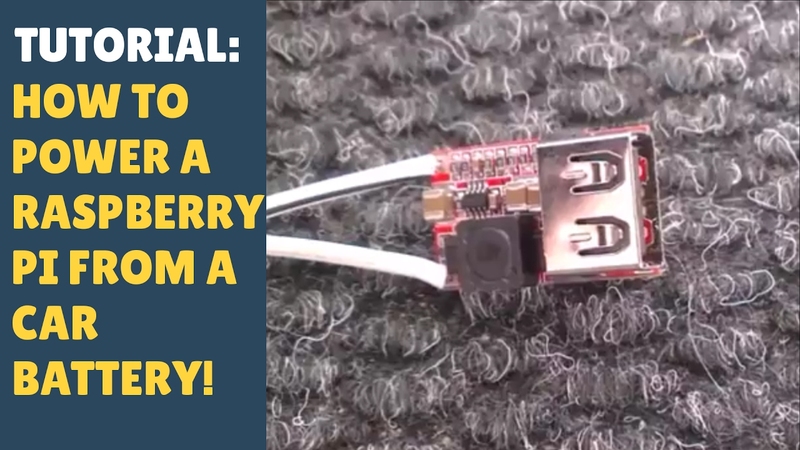 REVIEWING: The DC-DC XL6009E1 / XL6009 Boost Converter - In Less Than 3 Minutes! 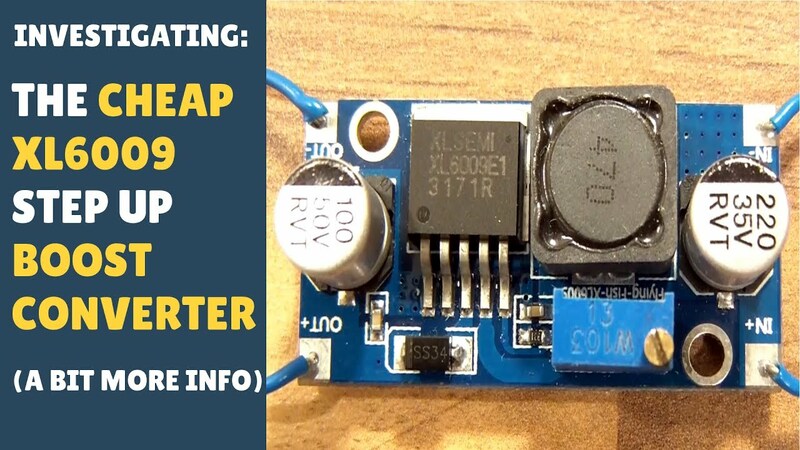 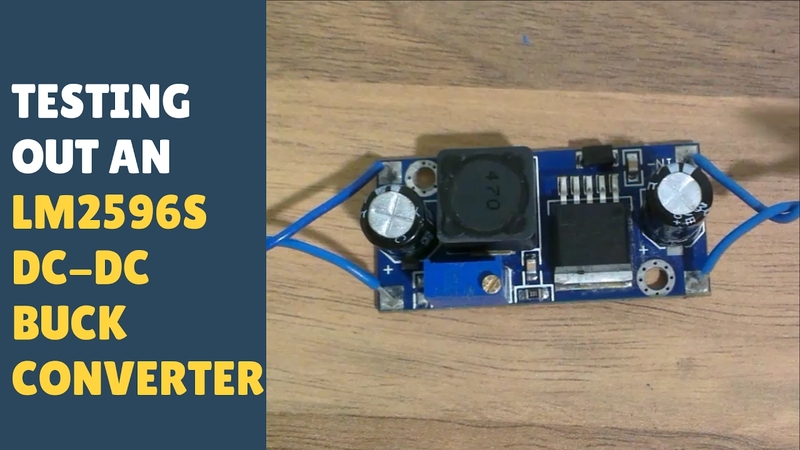 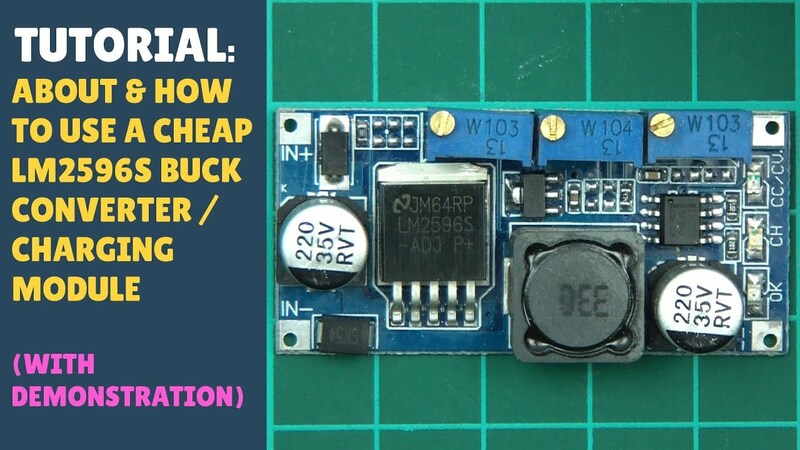 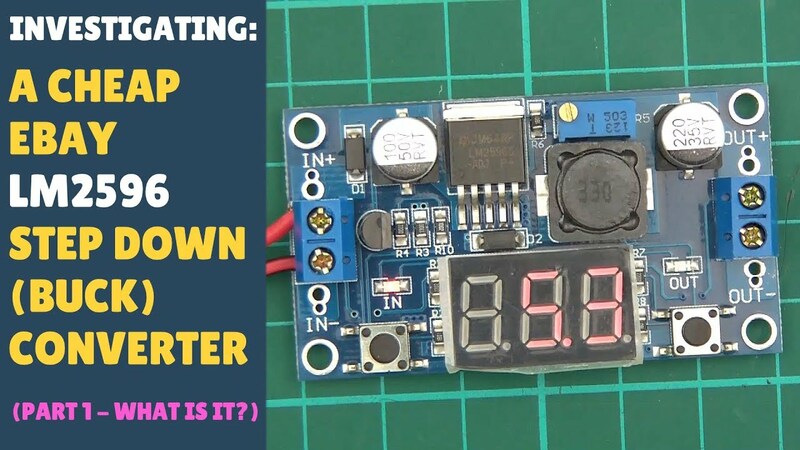 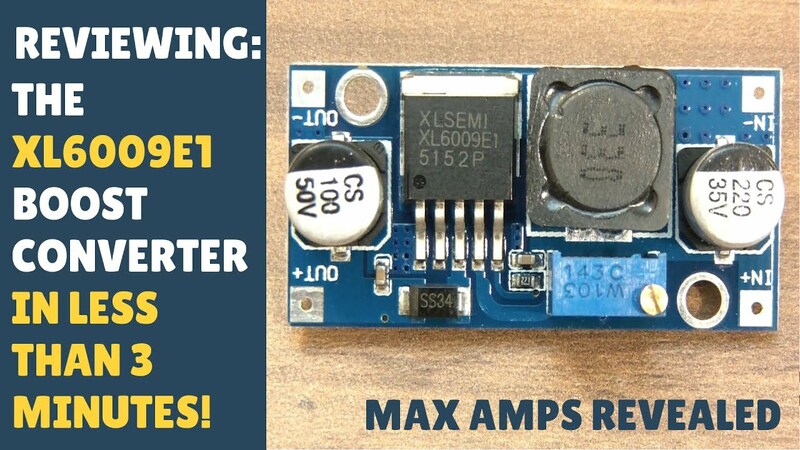 INVESTIGATING: The Cheap XL6009 Step Up / Boost Converter - Part 2 - A Bit More Info!